What Category Should I Join? 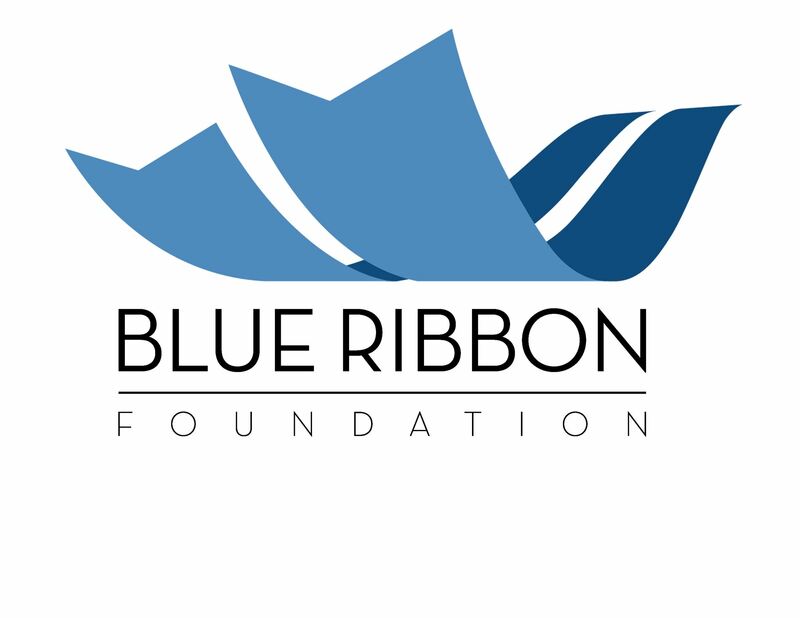 Blue Ribbon Foundation As a charitable, nonprofit organization, the Blue Ribbon Foundation is dedicated to supporting the fair industry through professional and public outreach. As a charitable, nonprofit organization, the Blue Ribbon Foundation is dedicated to supporting the fair industry through professional and public outreach. California Fairs Alliance The California Fairs Alliance provides advocacy and resource development for the network of California fairs. The California Fairs Alliance provides advocacy and resource development for the network of California fairs. Sign up for email updates from WESTERN FAIRS ASSOCIATION, Inc. Copyright ©2019, WESTERN FAIRS ASSOCIATION, Inc.. All Rights Reserved.